It's been almost three months since our Turkey trip. Schedule was pretty tight after, hence we didn't get to share everything in this blog instantly. Sorry! 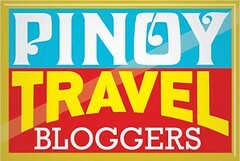 But I'm really thankful to those who appreciate the snippets that we have shared in our social media handles. Huge huge THANKS for the private messages, especially the queries! It kept the memories alive and it inspired us to go on with our #SweetEscapesInTurkey blog series. 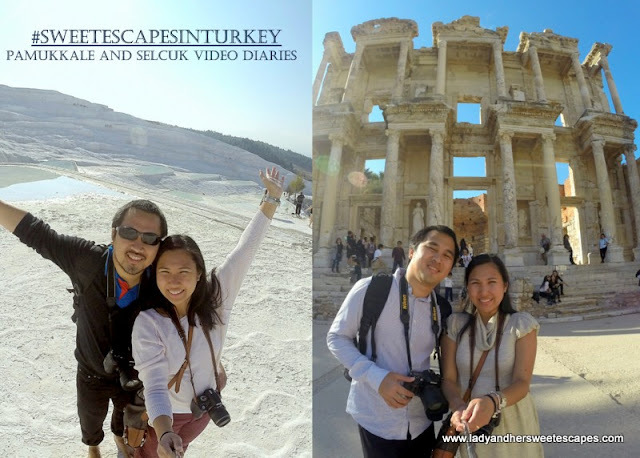 This may be a little late, but I'm soooo excited to finally share our travel video diaries in Pamukkale and Selcuk; mounted and made special by the husband! and our bus ride from Cappadocia to Pamukkale.